If you like to play explosive shots and put your opponent under pressure, then the Tecnifibre Carboflex 130 X-Speed is an excellent choice for you. This racket is slightly less agile compared to the top model of the X-Speed line, the Carboflex 125 X-Speed, because the frame is 5 grams heavier and has a slightly higher balance point. 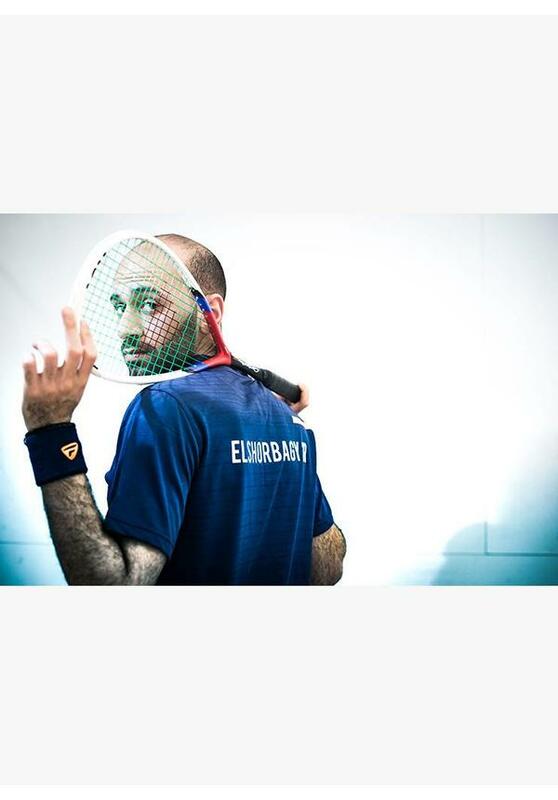 On the other hand, the racket feels firmer in your hand. For the rest, the two models are identical apart from 'cosmetic' differences. White is the dominating colour of the Tecnifibre Carboflex 130 X-Speed, and when it comes to appearance, this racket stands out within the X-Speed line. 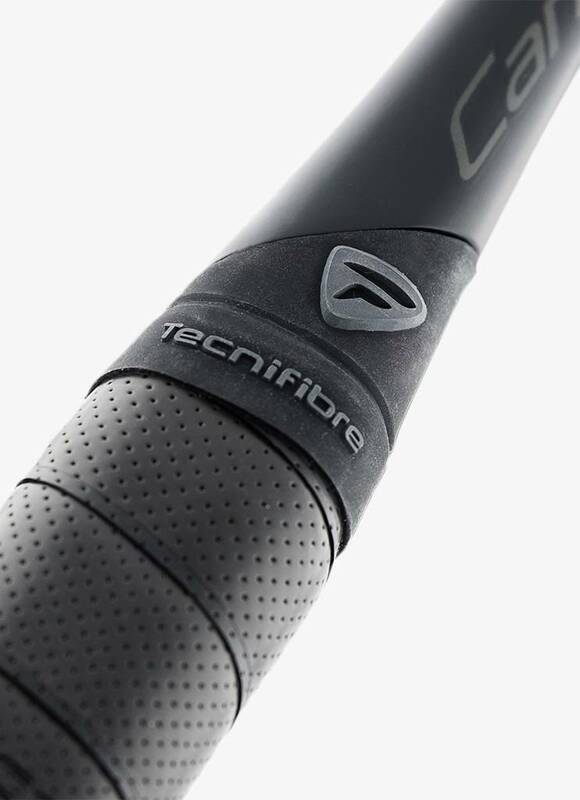 The Tecnifibre Carboflex 130 X-Speed has an elongated teardrop-shaped head of no less than 500 cm2. The string bed can move up and down more freely than in a standard racket with a bridge, and this guarantees a lot of power. As the Tecnifibre Carboflex 130 X-Speed is head heavy, it’s easy to hit the ball hard and generate a lot of racket head acceleration with a short swing. In addition, the racket is particularly forgiving thanks to the big sweet spot. The new design of the upper part of the shaft provides extra feeling and ball control. The small openings between the strings of the Tecnifibre Carboflex 130 X-Speed make it easier to place the ball extremely accurately. The bumper is lighter than in the previous models of the Carboflex line: it’s made of one single piece and has perforations reducing the weight and increasing the agility. This racket is a very good choice for players who like to play aggressively and attack. 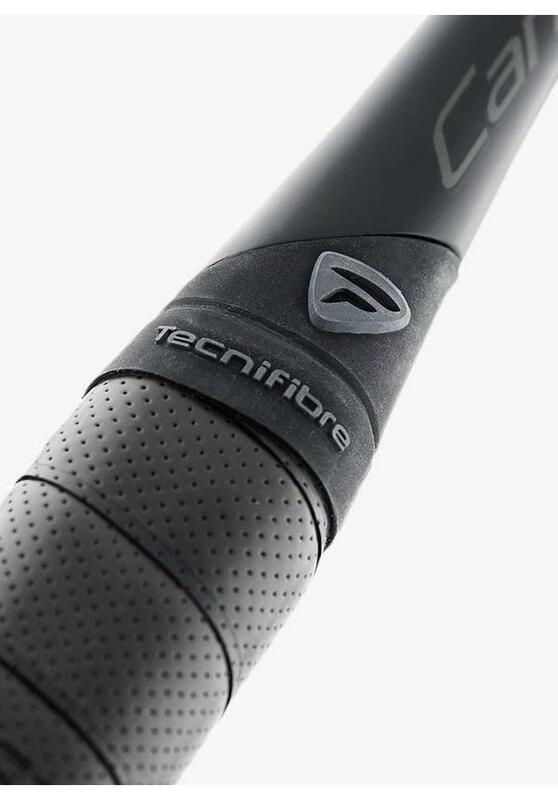 Notches on both sides of the shaft, with an increase in the middle, make the Tecnifibre Carboflex 130 X-Speed a very stable racket. The frame is extremely stiff and vibrations caused by the impact of the ball almost disappear altogether. The racket also features a new 'shaft crown', an elastic material that holds the end of the grip in place, making your racket always look good after changing the grip. A big plus of the Carboflex X-Speed models is that they all come pre-strung with DNAMX, an excellent 1,2 mm thick string. 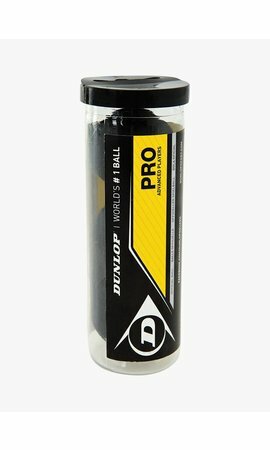 This string has been especially developed for teardrop shaped rackets and provides more ball acceleration. The perforated Squash Dry Grip ensures that moisture is properly absorbed and the Tecnifibre Carboflex 130 X-Speed won’t slip out of your hand during the game. The racket comes with a full-size cover with a handy shoulder strap that allows you to comfortably carry the racket.